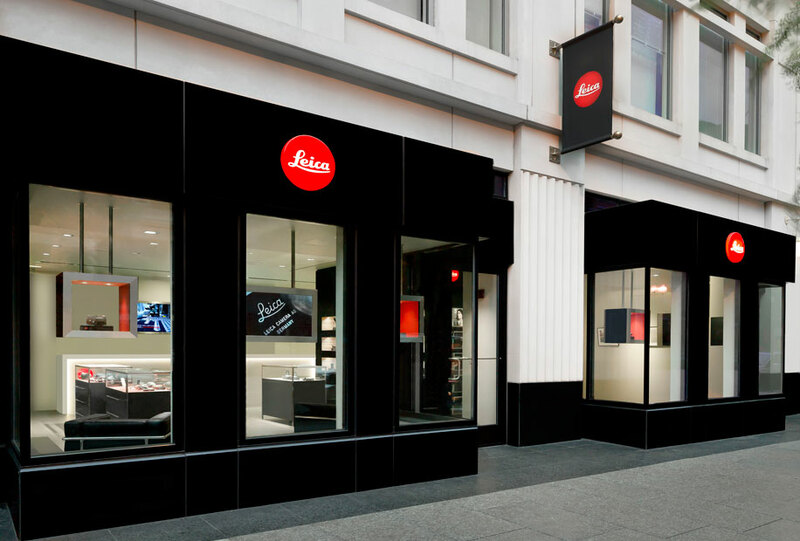 Celebrate the opening of our Leica Store Washington DC. 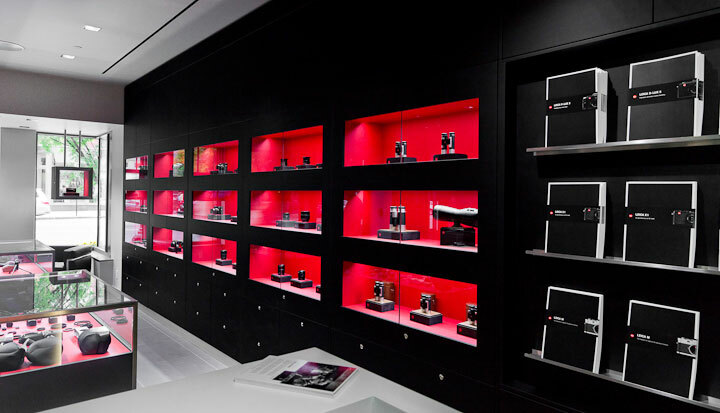 Join us on an M9 Walking Tour and the S-2 Studio Event on Wednesday, May 2, 2012 and get the opportunity to experience our M-System and S-System personally. 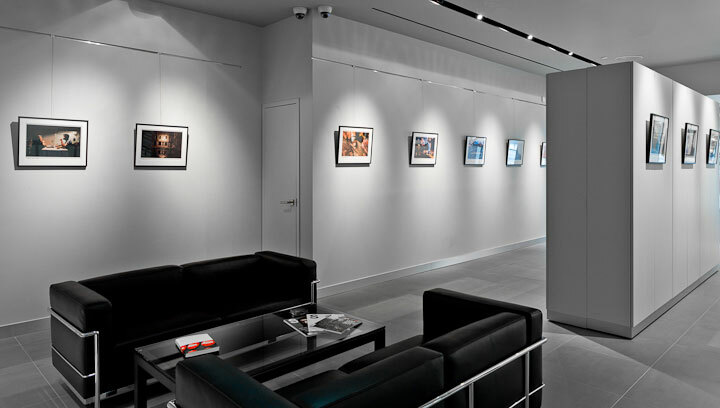 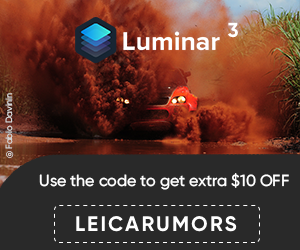 As space is limited, please RSVP via email to RSVP@leicacamerausa.com indicating which event(s) you would like to attend.